Rosé has finally caught on in America! So, here’s your opportunity to grab some before we run out! 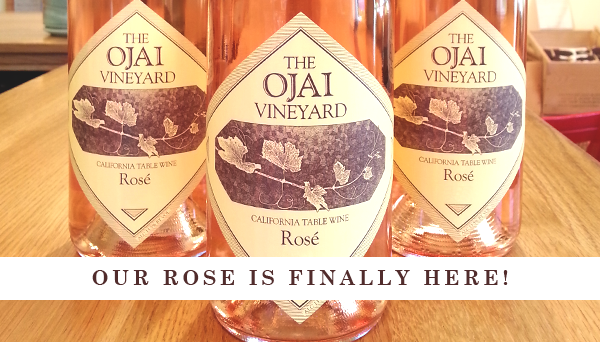 On SATURDAY, March 31st, we will send out our first email offer of the 2017 Rosé at a specially discounted price. You can order then or pick some up at our Rosé Release Party. If you are in town on SATURDAY, March 31st we will be throwing a release party at our Tasting Room from 6 to 8pm! Come discover the wine and listen live music!